After Cyrus Mistry, there has been yet another high profile exit at the Tata Group. 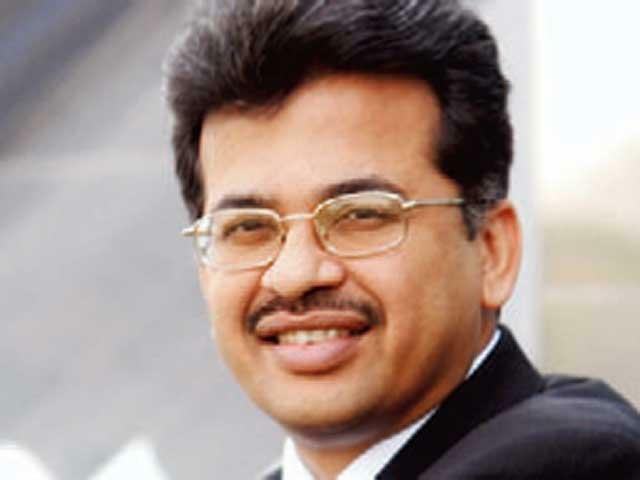 Tata Group’s Chief of Human Resources N S Rajan has quit the company. He put in his papers yesterday, sources told Livemint. Rajan was one of the members of the now-disbanded General Executive Council which had been set up by Cyrus Mistry. Rajan had joined the Tata Group in 2013, when Mistry was Chairman. He was handpicked for the job by Cyrus Mistry, according to the Economic Times. In April 2013, Cyrus Mistry had set up the GEC with the objective of providing strategic and operational support to him. Rajan had joined it a month later. The GEC was disbanded when Cyrus Mistry was outed. All details relating to it were deleted from Tata Group’s website, including the profile of its members. The Tata website had also deleted Cyrus Mistry’s only interview with an internal publication, but had restored it after questions were raised about its removal. The Group had called the removal of his interview a technical glitch. Rajan has degrees from Loyola college and XLRI Jamshedpur, and had finished his PhD from IIT Delhi. Before joining the Tata group, he had worked with EY, Ranbaxy and Asian Paints.